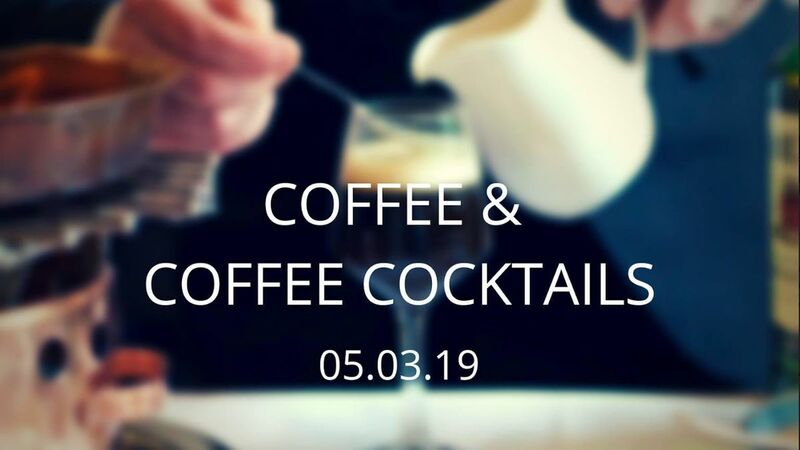 Join us for a coffee and coffee cocktails masterclass courtesy of the lovely staff at Vice Coffee on Abbey St! 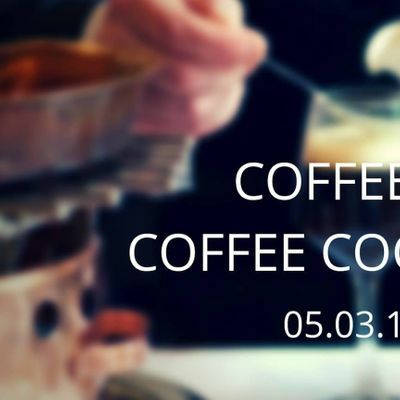 The class will involve a 3 course demo and tasting of; Espresso, Piccolo and finally Irish Coffee. This would usually cost €15 each but we are getting it for just €7.50 per person. It promises to be a great evening so grab your ticket now! Easter 2019 - Irish language activity & adventure course.